Whether they’re a year late or 10, your unfiled taxes can come back to haunt you. According to tax attorney Bill Bronson of The Bronson Law Firm PC in Addison, TX, the Internal Revenue Service has the right to collect late tax debts up to ten years after they were due. This collection can take many forms, including tax liens, levies, and wage garnishment. Additionally, if you are entitled to a refund rather than owing taxes, or if you could have claimed credits on your taxes, you forfeit those benefits if you don’t file overdue taxes within three years. To prevent these worst-case scenarios, it’s best to file with the IRS as soon as you’re aware of the problem. Start by doing some research. If the IRS has contacted you about a late filing, make sure you’re prepared to answer their questions and account for income every year you haven’t filed. Gather records and make sure they’re as complete as possible. This might involve contacting current and former employers for information about your earnings, as well as going through your financial records. 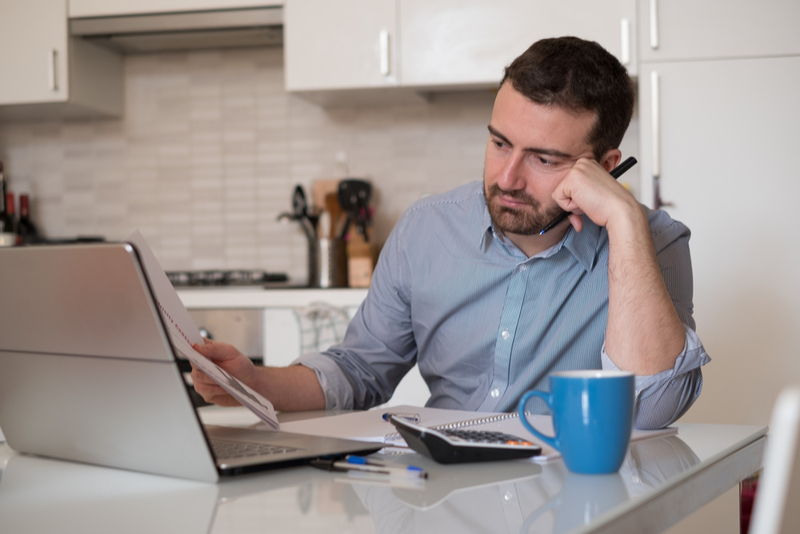 If you’re missing necessary paperwork, think the IRS has made a mistake on your account, or are facing another complication, it’s in your best interest to hire a tax attorney. Along with being able to spot irregularities and act as your advocate, a good tax attorney will draw on their experience to help clients get the best returns possible. They also will help you arrange a manageable payment plan. With the right assistance, you can ease the burden of repaying late taxes and get your finances back on track. For more advice about dealing with unfiled taxes, call The Bronson Law Firm PC at (972) 770-2660 or contact them online to arrange a consultation with a tax attorney. Visit their website to learn more about the firm, which has been serving North Texas since 1978 with everything from audit representation to penalty abatement.